At Loans of Florida, the process for getting cash loans on car titles is simple. Depending on how much your vehicle is worth, how much you need and your ability to repay you could get up to $5,000. We offer 12 month financing as well as same day services and in most cases “in thirty minutes or less“. 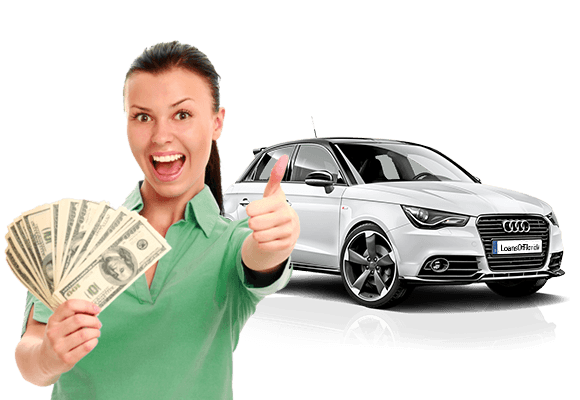 Get the cash loan on your car you need today!